Westlake Chess Association is a non-profit organization. 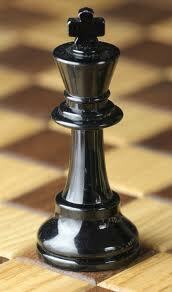 In the Summer of 2010, Ms. Julia Hall spearheaded and founded Checkmate Kids Chess Club. The chess club was sponsored by many chess families and communities. The goal is to create a place for children and adults to practice chess skills and to meet other chess players. The size of chess club has grown from 26 members to over 500 members. In 2013, a group of chess players and chess parents started the idea of expending chess club. After a long period of planning, Westlake Chess Association was founded in 2014. The size of this chess community has grown rapidly from 26 to 500+. We have 7-13 adult volunteers and 4 teenage volunteers to support the growth of the chess community. We regularly invite chess professionals to give lessons, simuls, and camps. We have weekly fun activities to support interests of players.